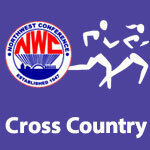 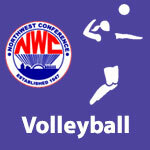 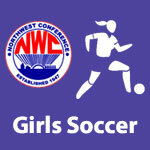 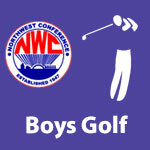 September 2018 – NWC-Sports.com | The Official Site of the Northwest Conference for nwc news, nwc scores and more. 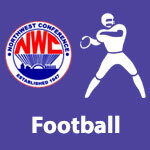 The 1st weekly OHSAA Football Computer Rankings were released and 3 NWC schools are in the top 8 in their region. 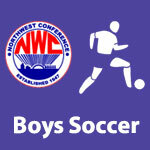 Crestview is ranked in the 3rd Weekly 2018 Ohio AP State Football Poll. 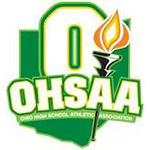 Crestview is ranked 13th in Division VII in the 3rd Weekly 2018 Ohio AP State Football Poll.